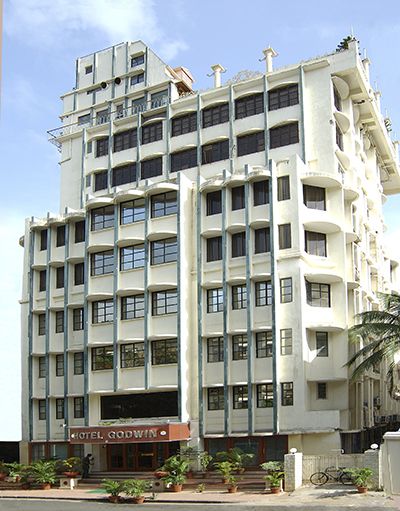 Welcome to Hotel Godwin, Colaba. 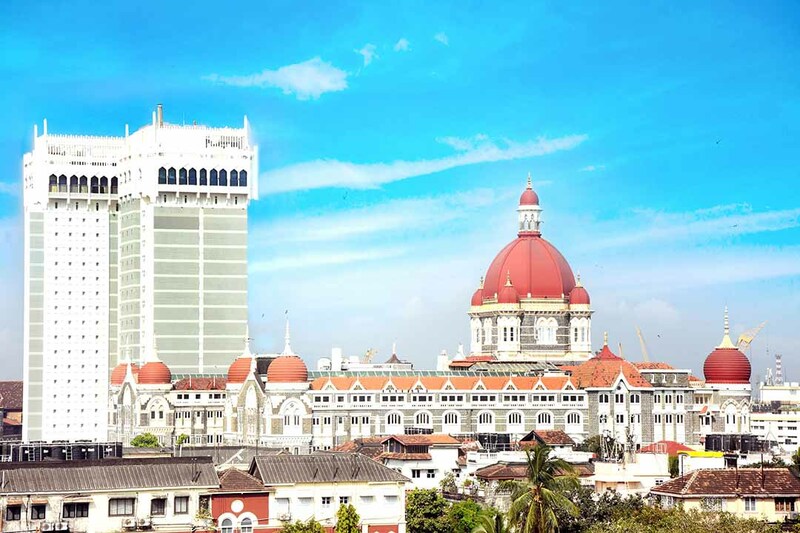 We are Mumbai's finest luxury hotel located in the heart of city Mumbai - Colaba. 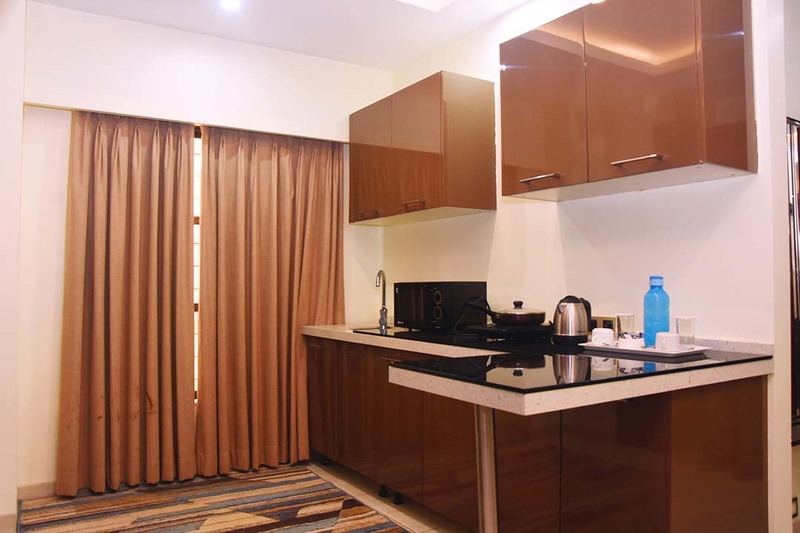 All our rooms are newly renovated and well furnished with ultra-modern room amenities. 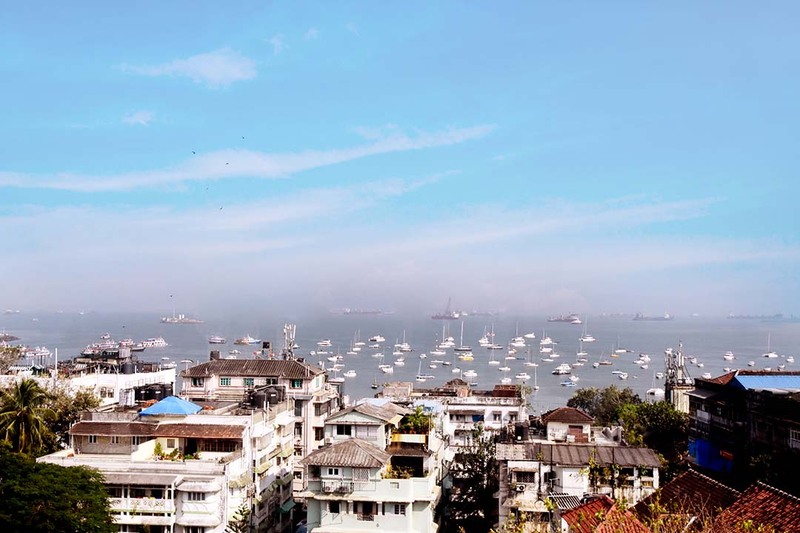 We have rooftop restaurant Cloud 9 cafe which give amazing view of town and Sea Harbour. There is a beautiful garden at walkable distance from our hotel. Our Staff are well experienced in Hospitality Industry. 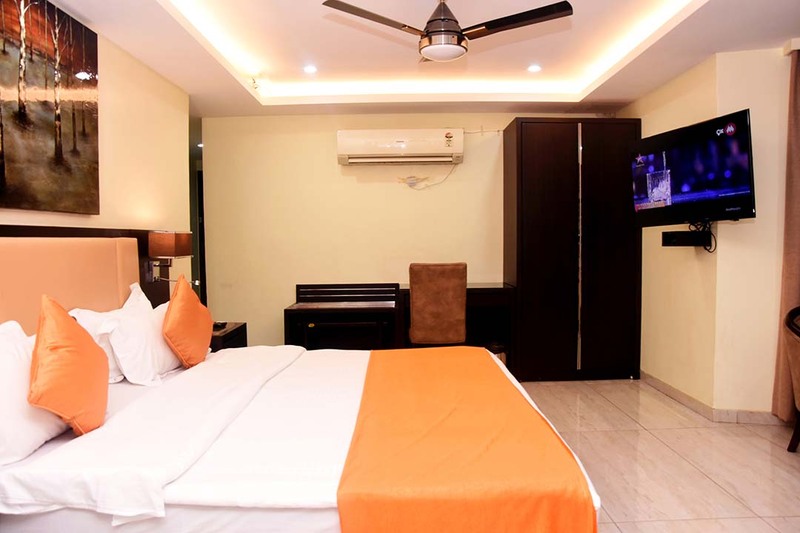 So if you are looking for ideal hotel in Mumbai - Hotel Godwin is surely the best choice for you. 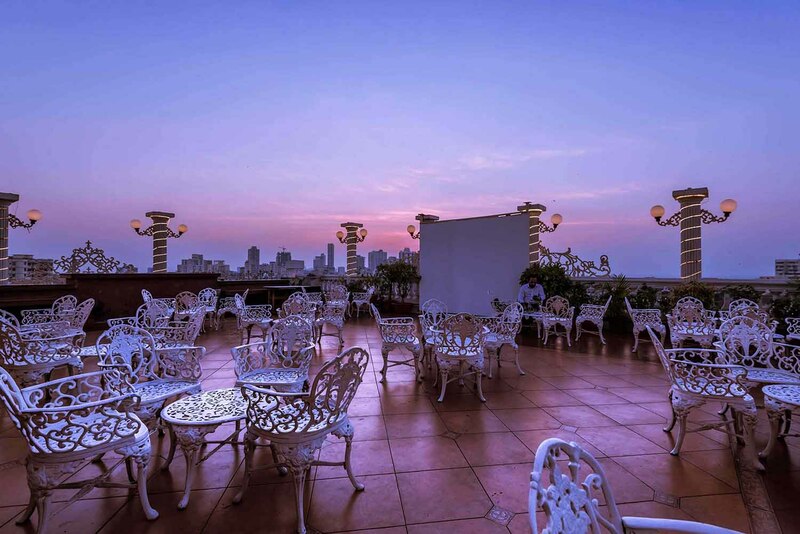 Our biggest USP is that we are located in one of the most peaceful yet most central location of Mumbai. 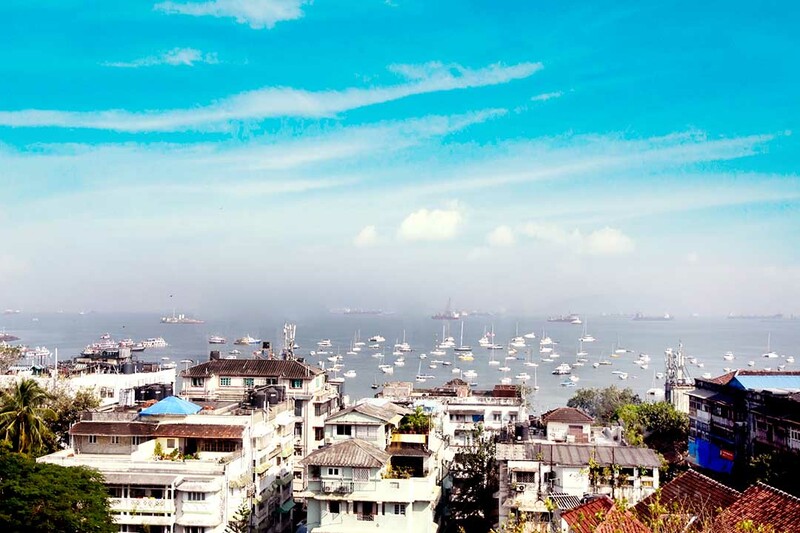 Major sightseeing spot is at nearby distance. 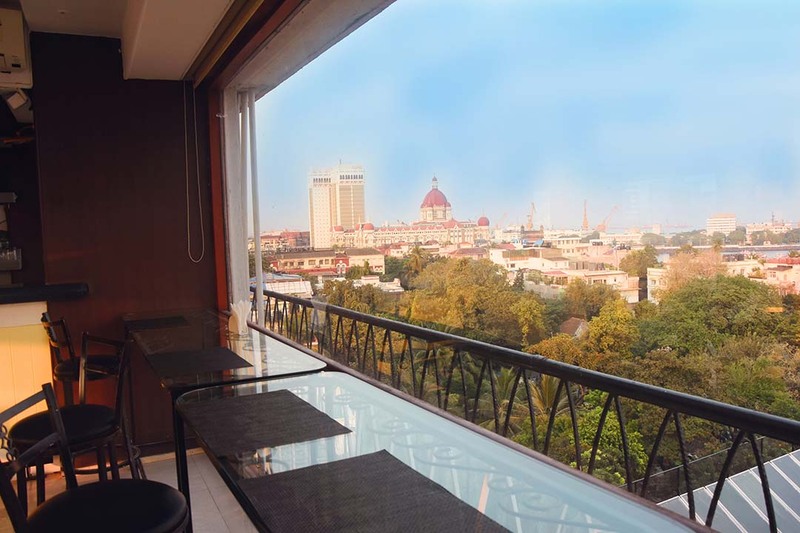 Hotel Godwin is one of the most loved hotel by travelers to Mumbai. 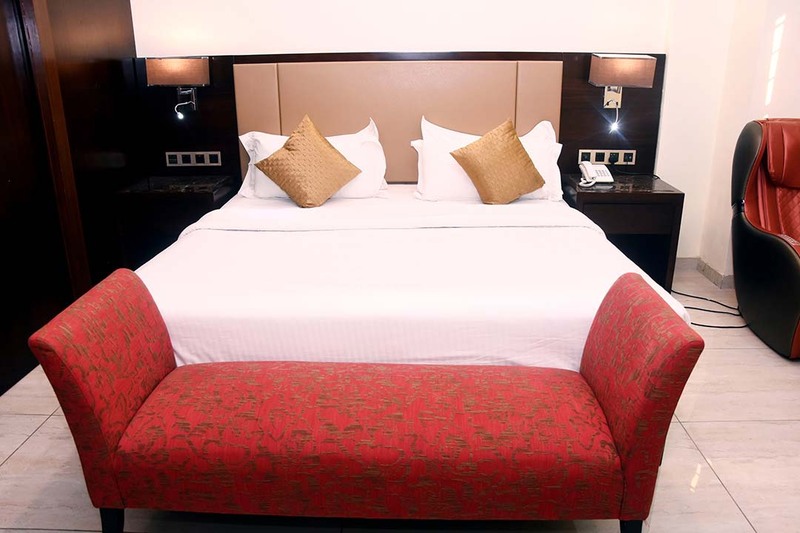 Our unmatched Hospitality Standards ,luxurious rooms and our location is what make us the ideal hotel in Mumbai. 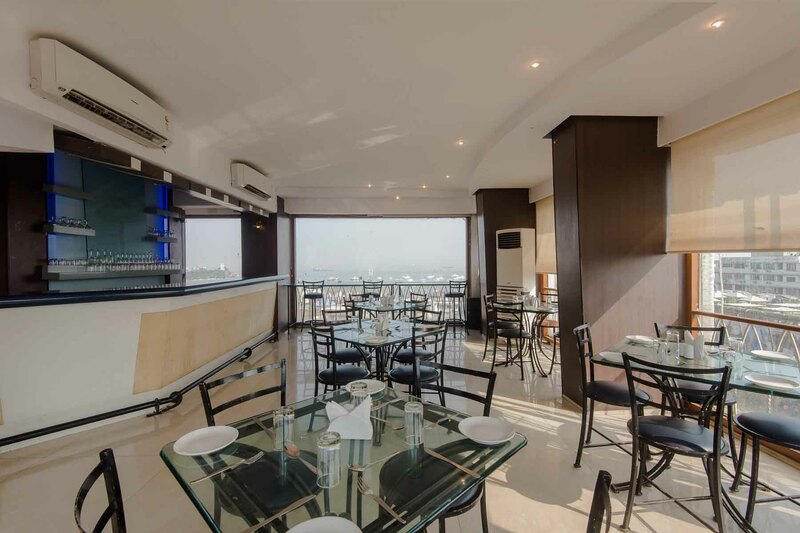 We offer Delicious multi cuisine meals at our rooftop restaurant - Cloud 9 cafe. Relax and unwind in the serene surrounding as you gaze through your room. 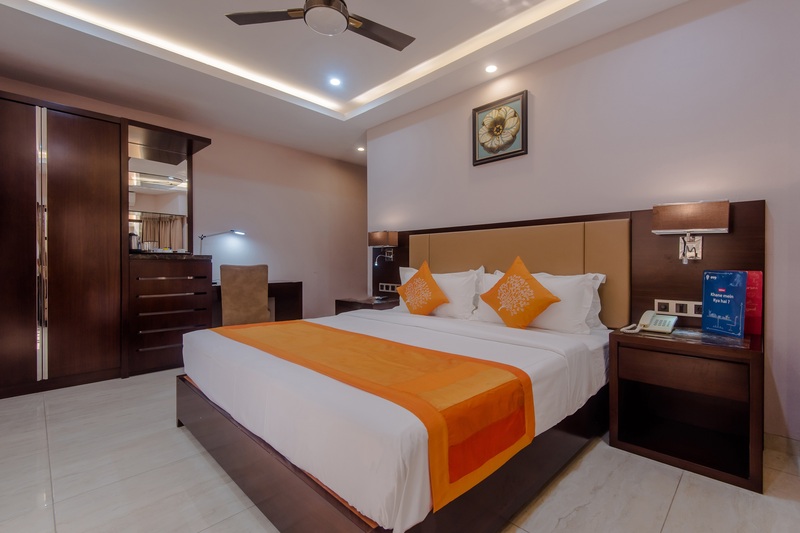 Guests will find 52 aesthetically furnished rooms which offer the perfect combination of amenities and facilities for a business or leisure traveler alike. 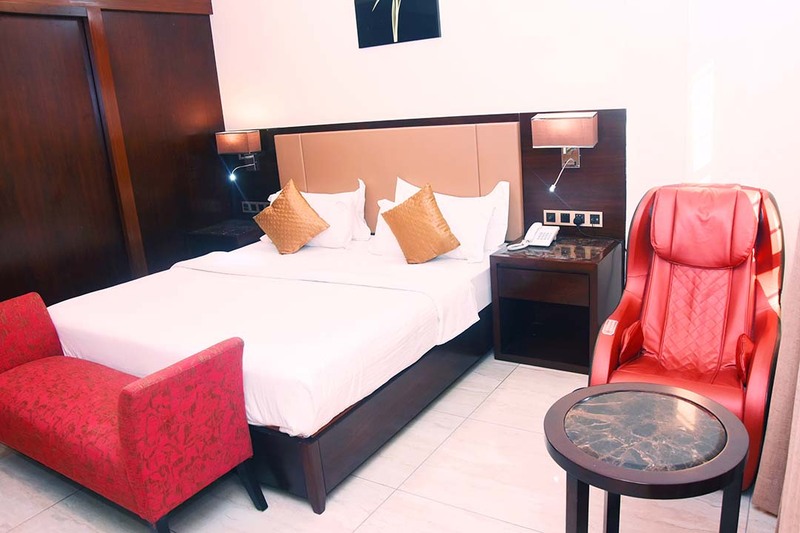 Our Deluxe room is the first room categories it comes with all the modern room amenties. It comes in Double bed or Twin bed. It’s a spacious room. Bigger room than Deluxe room. It comes with all modern room amenities. 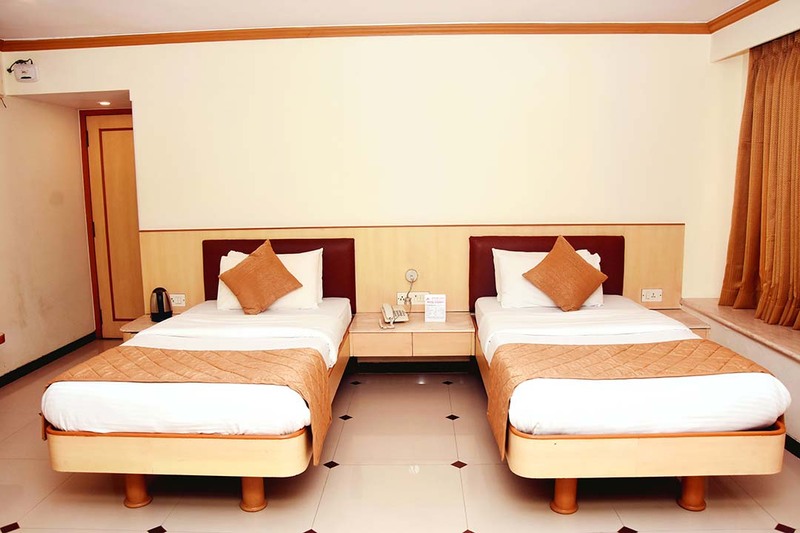 Guest can request for Double bed or Twin bed. View rooms are subject to availabity. One of the biggest room category in the hotel. Ideal for family or group travelers. Our Suite rooms has all the modern room amenities. This are high floor rooms. Our forte is to host Engagement, Mehendi and Wedding functions. 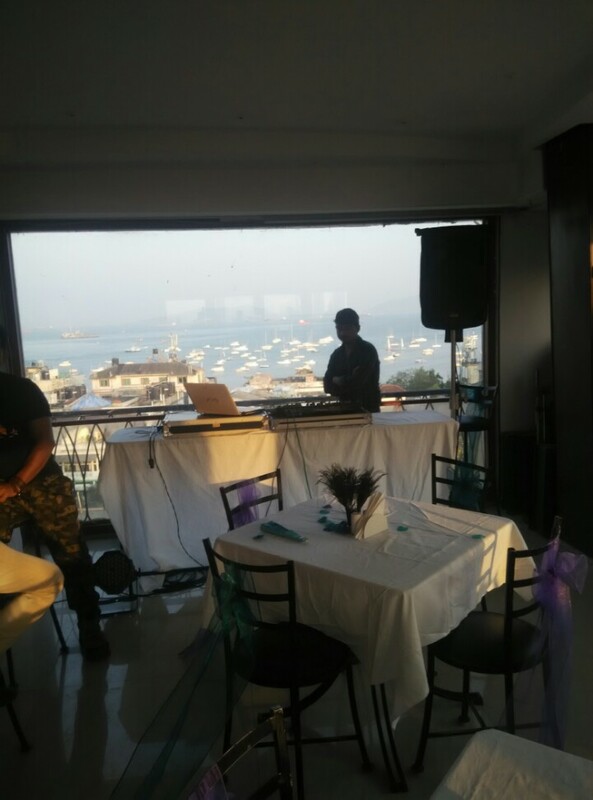 We have hosted many successful parties by offering extra facilities which make the event even more memorable. we go an extra mile in helping our guests plan an eventful function including meal requests for all communities and religions. Between October-March our roof top restaurant serves signature barbeque dishes live. 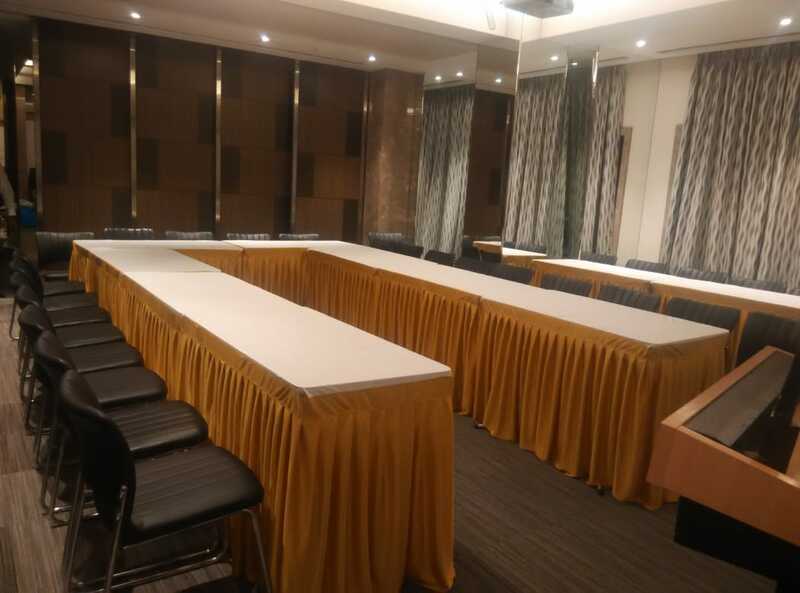 The Banquet Room at Hotel Godwin is an ideal place to conduct Board meetings or indeed any corporate discussion. 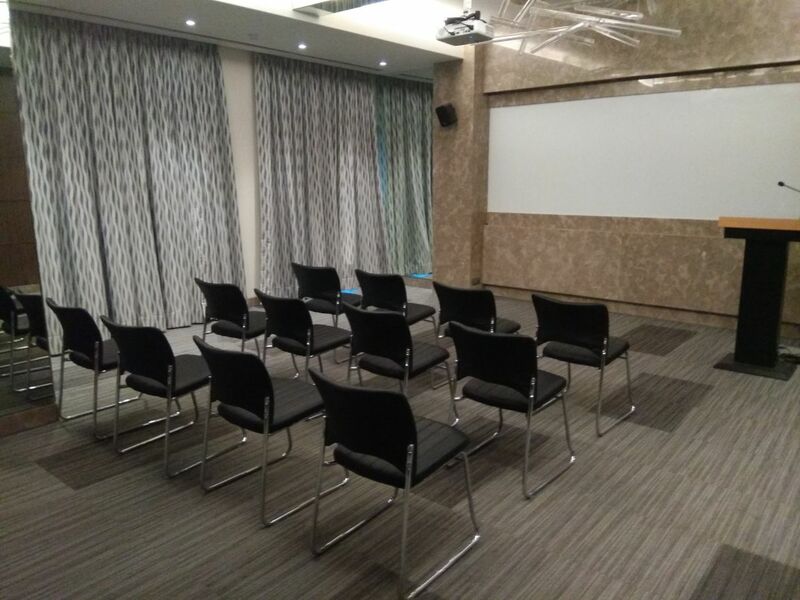 It seats 30 - 70 people comfortably and is equipped with all the latest audio visual aids. 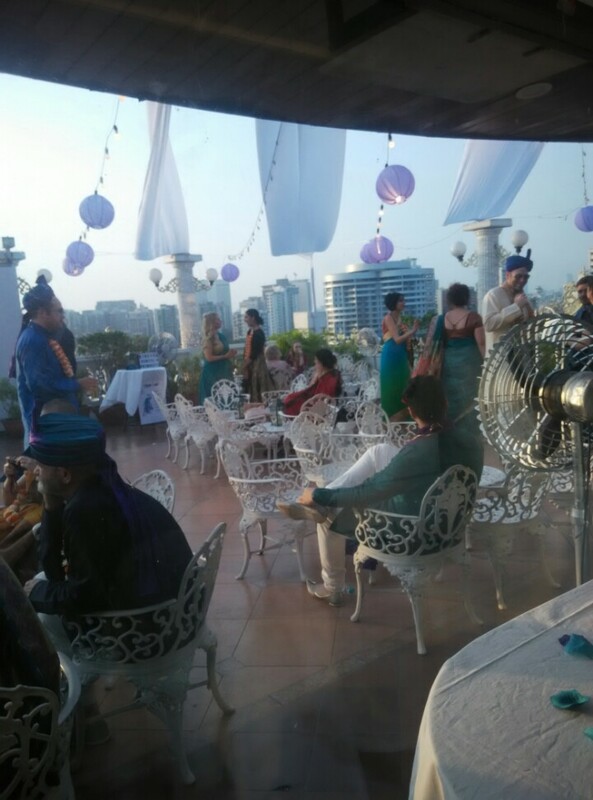 We also provide roof top banqueting with a scenic view of the entire south Mumbai for 100 – 125 people. 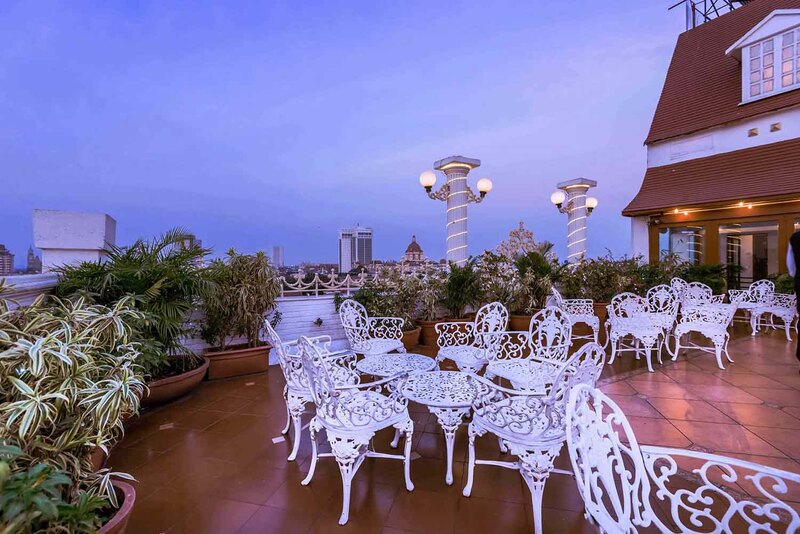 Our Cloud 9 Café is the most loved restaurant in Colaba. 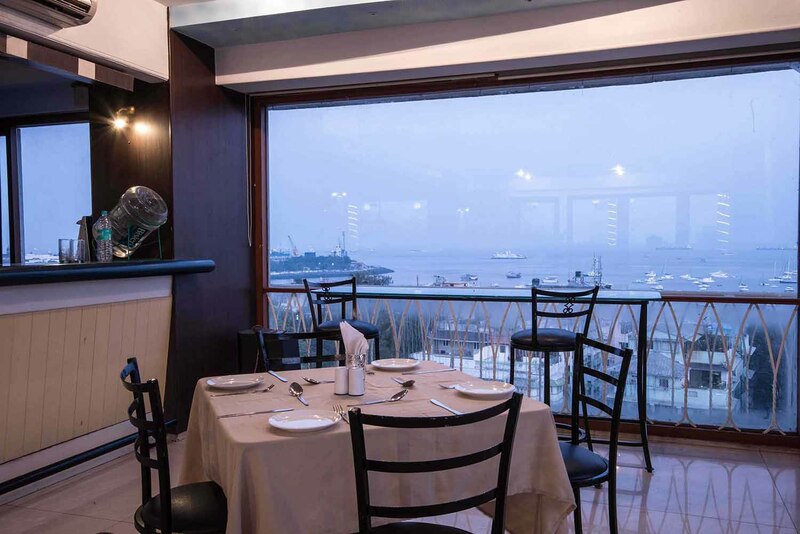 Enjoy the finest view of city and Harbor from the restaurant. We serve various delicacies. Our BAR serves various kind of cocktails & Mocktails. It’s a multi cuisine rooftop restaurant. 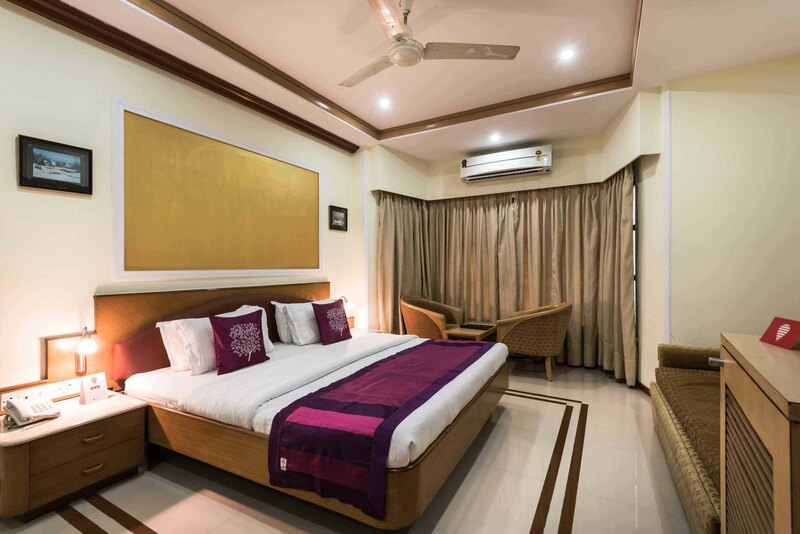 A unique blend of style and comfort, Hotel Godwin welcomes you with a feel of genuine graciousness. Sprinkled with a personal touch…. right from the heart. Something like a home away from home.